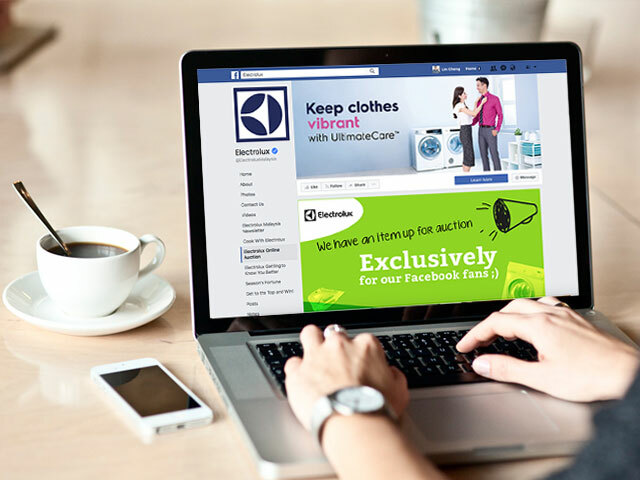 To feature one of their best selling range of products, Electrolux got us to create the Cook With Electrolux Facebook app that shares cooking recipes and tips with their fans. All the recipes shared features Youtube video embedding and PDF download. Electrolux also uses this app to promote its occasional cooking class to drive engagement and participation.